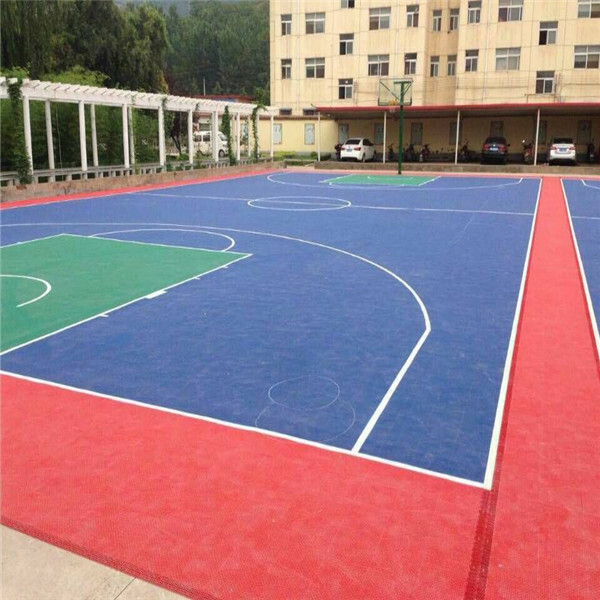 Our sports flooring passed CE,REACH,RoHS certificates after chemical,safety and mechanical test,and also reached ISO9001 Quality Management system,ISO14001 Environmental management system,OHSAS18001 Occupational Health and Safety Assessment Series.Factory price PP Non cracking non bulking non-slip multi-purpose sports court flooring used indoor and outdoor direct buy in China.high impact and good rebound interlocking floor tiles with gridded surface. 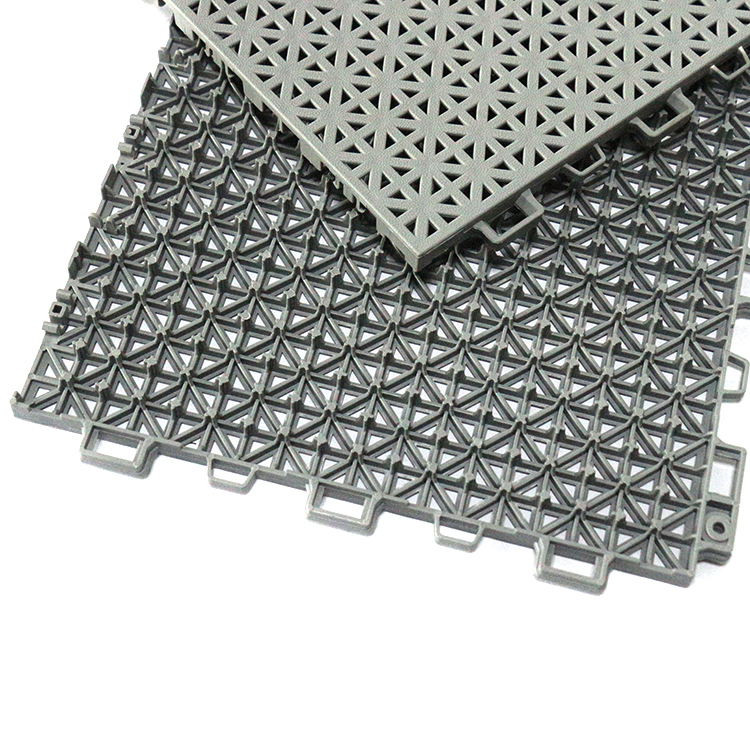 Looking for ideal Interlocking Floor Mats Manufacturer & supplier ? We have a wide selection at great prices to help you get creative. 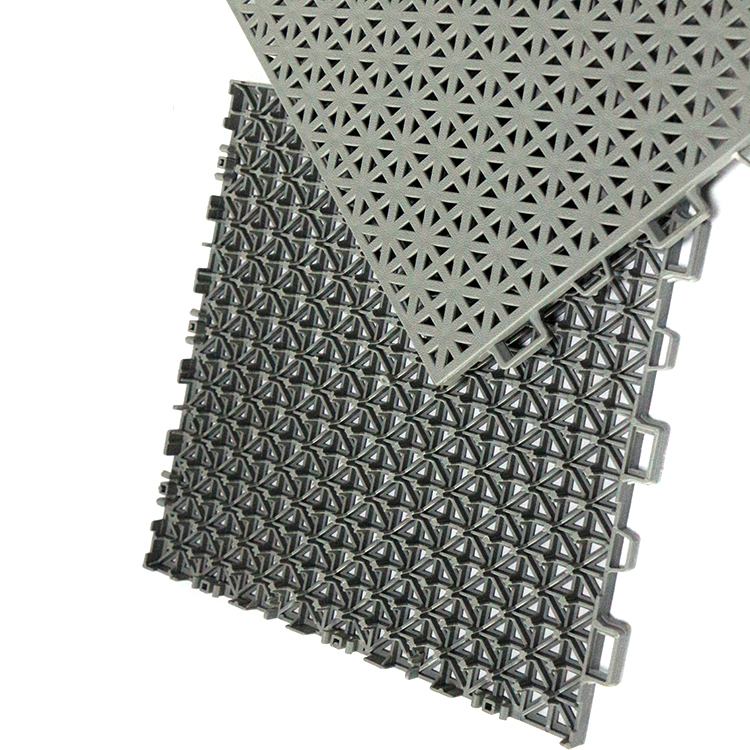 All the Interlocking Removable Floor Tiles are quality guaranteed. 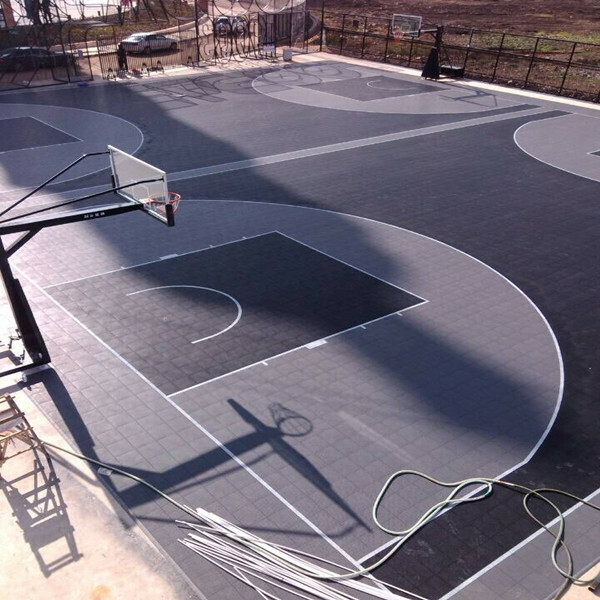 We are China Origin Factory of Foam Floor Tile Interlocking. If you have any question, please feel free to contact us.